A descriptive and attractive brand name generated from the words “file” and “moves’, it could be used by a business online data sharing or transferring. Also fits with courier or logistics business. The name is certainly going to be the best! 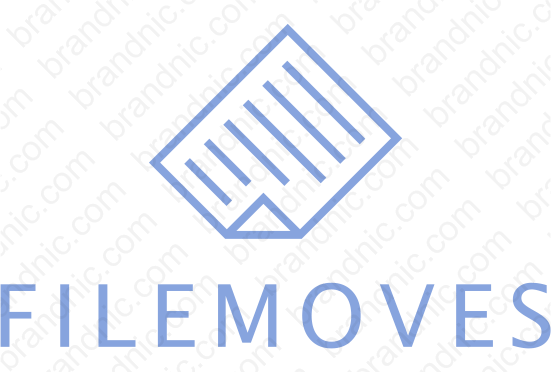 You will have full ownership and rights to filemoves.com. One of our professional Brandnic representatives will contact you and walk you through the entire transfer process.